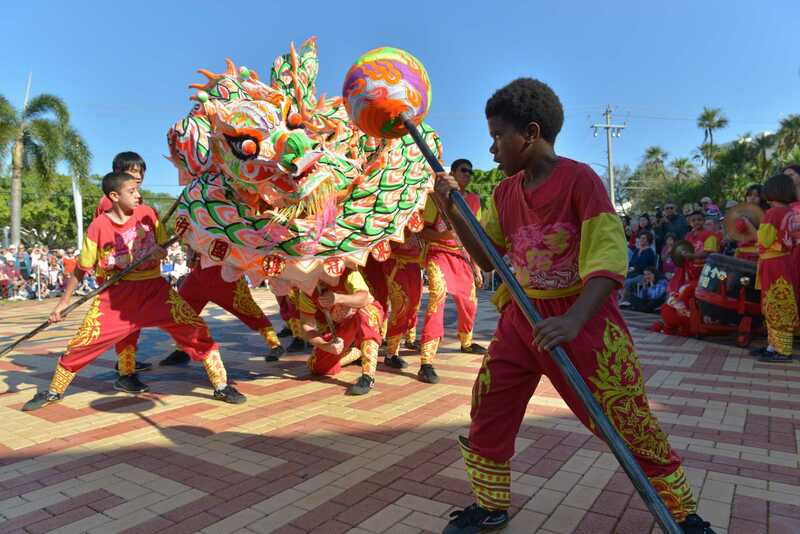 Begin celebrating the Year of the Boar at noon with dragon and lion dances performed by the Lee Koon Hung Kung Fu Chinese Martial Arts Association. Then participate in an exciting array of programs and activities in celebration of Chinese culture, and the Norton’s extraordinary collection of Chinese art. The acclaimed ensemble, Music From China, performs a concert of new music for ancient Chinese and western instruments, including a work recently co-commissioned by the Freer Gallery of Art in Washington, D. C. Laurie Barnes, the Elizabeth B. McGraw Curator of Chinese Art, introduces a rare 16th-century screen painting depicting a Chinese Lantern Festival recently acquired for the Museum Collection. Dessa Goddard, Vice President and Director of Asian Art at Bonhams Auction House, discusses the extraordinary tradition of Chinese painting. Activities throughout the day include a lantern-making workshop, a calligraphy demonstration and workshop, Chinese art projects for all ages, and tours. The event culminates in a fireworks display over the Intracoastal Waterway, and the screening of Chinese animated short films in the Pamela and Robert B. Goergen Garden. This program is made possible by the generosity of John and Heidi Niblack.